The most common misconception among people is that all cleaning services are similar. Actual truth is that there is a wide range of quality levels available. Some of the cleaners are expert at commercial cleaning and only do residential work to fill in their schedules. Few firms (such as All Pro Carpet Care) specialize in the cleaning of carpet or upholstery that is considered an investment. Choosing the right vendor for you may take some time, but the results are rewarding. When you are choosing a professional cleaner, it is vital to be confident about the person who is coming into your home. The question below can help you to find the best carpet cleaning company. You can ask the cleaner if he is familiar to your carpet type. The second thing you need to make sure is that your cleaner treats your carpet individually. Ask how wool carpet is treated differently from a synthetic carpet. when you call the carpet cleaning companies, is the person you speak with on the call is polite and knowledgeable? Does the cleaner perform a thorough evaluation of your carpet before starting the work? Take such suggestions from friends if they ever used their service. Research if the companies have testimonials and references from qualified people or professionals. 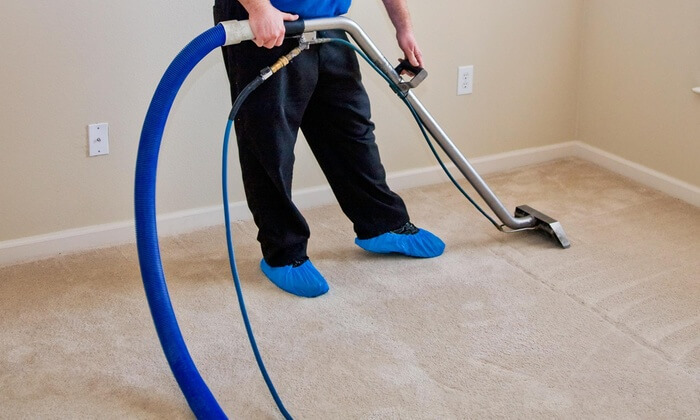 You need a cleaning company that highly qualified, trustworthy and has been in the business for a long time to be experienced with different types of carpet and how these carpets respond to cleaning. Every carpet type needs cleaning according to its properties, this can help to deliver outstanding results. All-Pro Carpet Care has been in business for 10 years, cleaning most type of carpet and upholstery. Our cleaning products are safe for everyone in your house (family members & pets). Our highly trained and skilled technicians are trustworthy and respect your property. 24/7 phone lines and around-the-clock customer service! Suitable for both residential and commercial properties! Flexible booking slots that include evenings and weekends appointments!